It's that time again! Our friends at Sauce are partnering with us for the next Cares Night Out on July 12. Ready to dine family style at a cozy Italian restaurant? Che bello!! 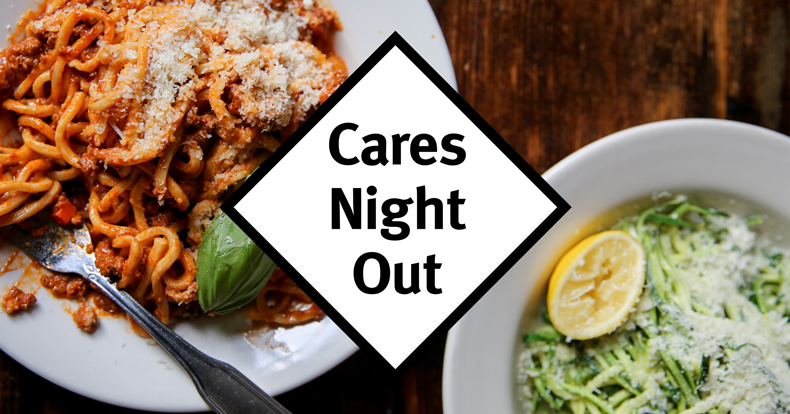 A portion of Sauce's evening sales will be donated to New York Cares to further our mission and programming. Our success depends on a large turnout at the restaurant, so bring a friend or five and meet us there -- your taste buds will be screaming grazie by the time your check arrives. Make a reservation and remember to note that you're a New York Cares supporter in the guest request section. You can also email reservations@saucerestaurant.com or if you're old school, give them a ring via (212) 420-7700.